Adam Stewart, CEO of Sandals Resorts International, recently announced that Robert Mondavi would be replacing Beringer as their featured wine on property. 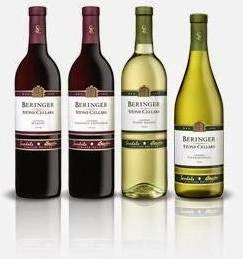 In the past, Beringer has provided Sandals with four wine varieties-- Merlot, Cabernet Sauvignon, Pinot Grigio, Chardonnay. 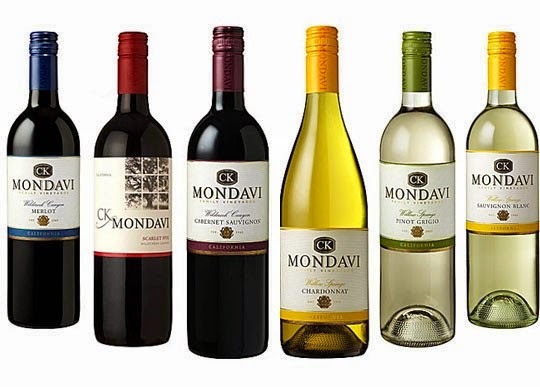 As of late 2014, Robert Mondavi Winery and Sandals Resorts have entered into an exclusive five year partnership where Mondavi will provide six private label varieties to be served at all of the Sandals and Beaches Resorts. Those six varieties will be complimentary to all guests staying on their properties starting March 1st, 2015, adding Shiraz and Sauvignon Blanc to the wine list.